Israeli Defense Minister Avigdor Lieberman announced earlier this week that Israel is purchasing new, advanced missiles that he states can strike “anywhere in the Middle East.” The Jerusalem Post said the Defense Ministry’s decision to purchase precision ground-to-ground rockets “is nothing short of a revolution,” as the region marches towards the next military conflict. Lieberman inked a deal with State-owned defense manufacturer Israel Military Industries (IMI) for the purchase of the rockets, which would be delivered “within a few years,” he said in a statement. According to a January report in Yedioth Ahronoth, a daily newspaper published in Tel Aviv, Israel, Liberman met with senior Israel Defense Forces (IDF) officers for the first round of funding negotiations for the new missiles that could exceed half a billion shekels (USD 140 million), with the potential for far more in the coming years. “The thinking was simple: Proponents believed it was important to diversify Israel’s offensive capabilities, while opponents feared budgets would be taken away from the Israeli Air Force (IAF), which until now has had a monopoly on Israel’s sole long-range offensive strike capability,” said the Jerusalem Post. 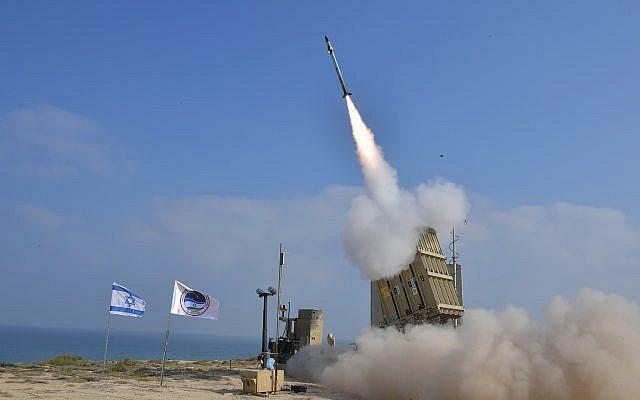 For almost two decades, Lieberman has advocated for a “Missile Corps,” however, the IAF lobby succeeded in warding off the corps’ establishment – until today. In the last several years, rapid advances in missile technologies have allowed GPS guided rockets to strike their targets with unprecedented precision in all weather conditions – sun, rain or fog. 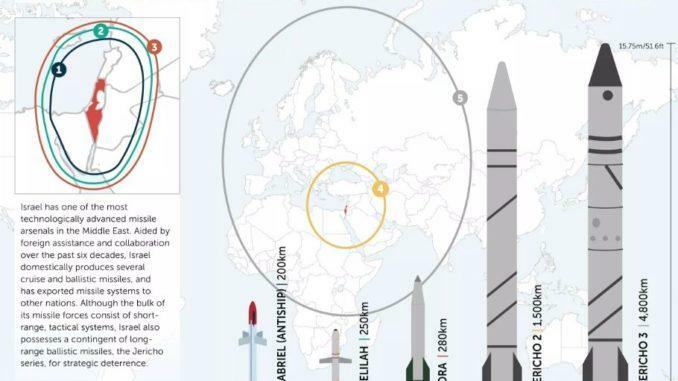 The planned missile corps with GPS guided rockets is believed to act as the offensive counter to Hamas in the Gaza Strip and the Lebanese Hezbollah terror group’s massive stockpile of 100,000 short- and medium-range rockets. Yahya Sinwar, Hamas’ political head in Gaza, said on Wednesday that Hamas has the capability of “causing six months of rising and falling air raid sirens” in Tel Aviv. “We don’t want a military confrontation, but we are not afraid of one,” Sinwar said. On Thursday, Lieberman ruled out the possibility of another large-scale military assault on Hamas, saying Israel would pay a “heavy price” for such a move. “There are two options: to topple Hamas with the Israeli army, for which we would pay a heavy price, or to try to find a situation in which the [Gazan] public itself would topple the [Hamas] regime,” Lieberman told Israeli daily Yedioth Ahronoth. While Israeli officials have warned their citizens about a flare-up on the Israel–Gaza barrier, the real move for major military conflict, is, in fact, conflict with Hezbollah and Iran. These missiles give Israel unprecedented reach in the Middle East, and it should be seen as a preparation for war.